Hello and thank you for taking an interest in My Matcha Tea. As you should already know, the team behind myMatchaTea is a huge fan of Matcha and we strive to share our passion with others. We consider ourselves to be experts and we hope to be able to pass some knowledge onto our readers. How did we get started? What are our goals? We’ll provide you with more insight into our team and our mindsets below. We have a strong passion for helping others. Doesn’t everyone want to shape the world in some way? 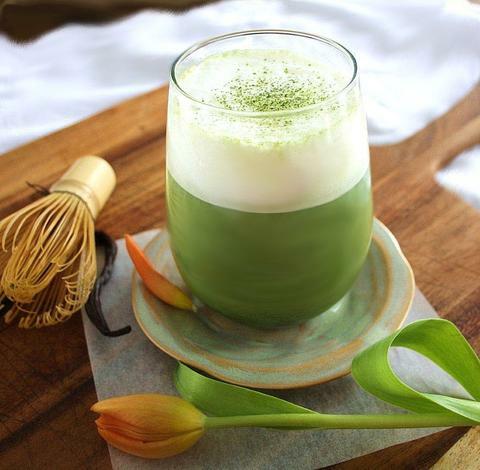 When we were all introduced to Matcha Powder in South Africa, we knew that we had found something incredibly special. There is truly nothing like it. Quite frankly, we believe that MatchaGreen Tea can be lifechanging. Whether you’re a nurse, doctor, policeman or an average Joe, we believe that Matcha can help you. This is why we launched myMatchaTea. 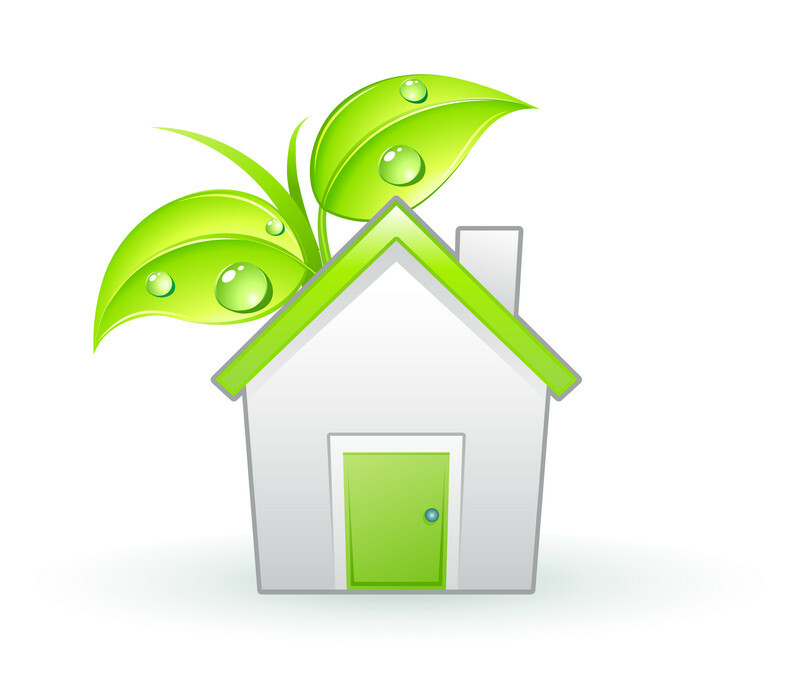 We want to spread the word about the enormous benefits of MatchaGreen Tea Powder with the hopes that others will revolutionize their lives as well. Here at myMatchaTea, we strongly believe that the Earth’s offerings are essential and that we should take advantage of them. This is one of the big reasons we became fans of Matcha Green tea. How spectacular is it that Mother Nature gave us something so amazing? Shouldn’t we accept the offer gracefully? We believe so and we aim to help others develop a good relationship with Matcha as well. Our website mymatchatea.co.za is all about educating the reader about Matcha tea and its immense benefits. If we can achieve this goal, we strongly believe that we’ll make a big impact on many lives. We aim to help others and we’re supremely confident that Matcha can be revolutionary. Join us on this journey and we’ll make you a lifelong fan of Matcha Green Tea Powder in South Africa! Why have we become such huge fans of Matcha tea? 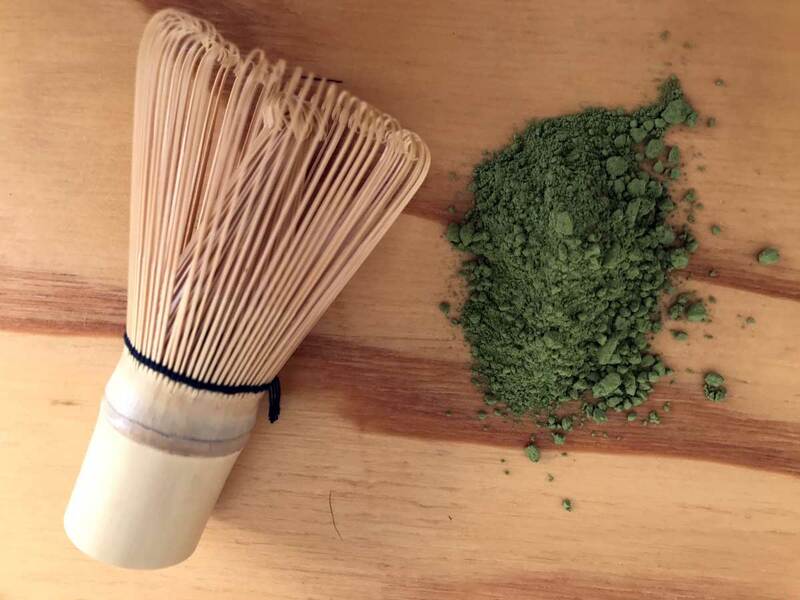 This is a question that is best answered by looking at Matcha Green Tea Powder itself. We know that there is nothing quite like Matcha Powder. The tea is pure, delicious, and surprisingly beneficial in numerous ways. 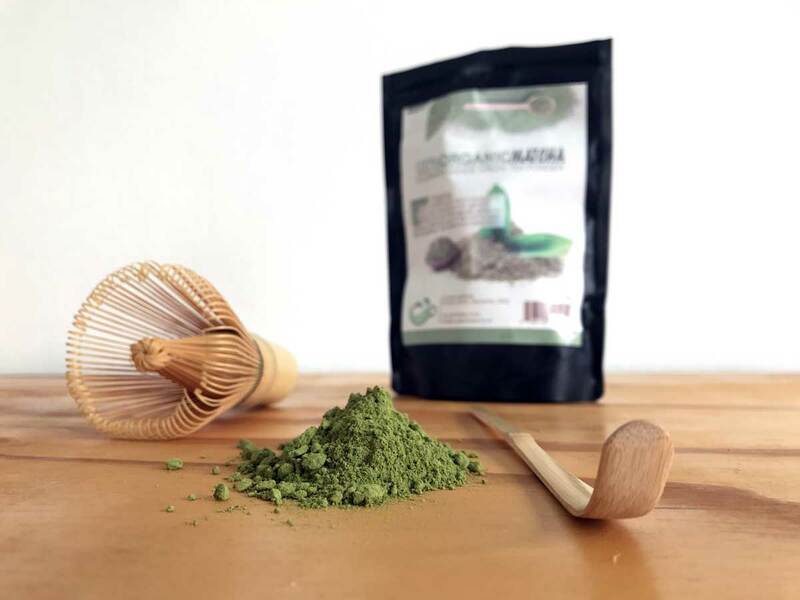 Matcha Powder is capable of boosting the metabolism and forcing the body to burn more calories. It can be used as a weight loss aid. It can also help relax and calm the body. The tea is crammed full of antioxidants, so it can help you avoid getting sick so frequently. We also cherish the fact that Matcha doesn’t pose any health risks! It can even be used by the pregnant and breastfeeding. Wow! 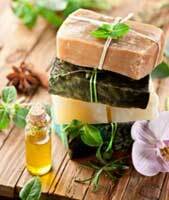 Where else could you find all of these benefits wrapped up in a delicious, little package? The answer is nowhere. This is why we’ve decided to devote our lives to Matcha Green tea powder. This tea can help everyone and we want to help our readers start their Matcha journey. We’re happy to say that myMatchaTea is just getting started. Our website is still in its infancy and we’re not finished yet. We will not be satisfied until we’ve converted millions into Matcha lovers in South Africa. With that being said, you should check back frequently to see what we have been doing! myMatchaTea.co.za is based in Durban North, KZN. A division of Turnkey Commerce (Pty) Ltd.
Post: Po Box 22435, Glenashley, 4022. 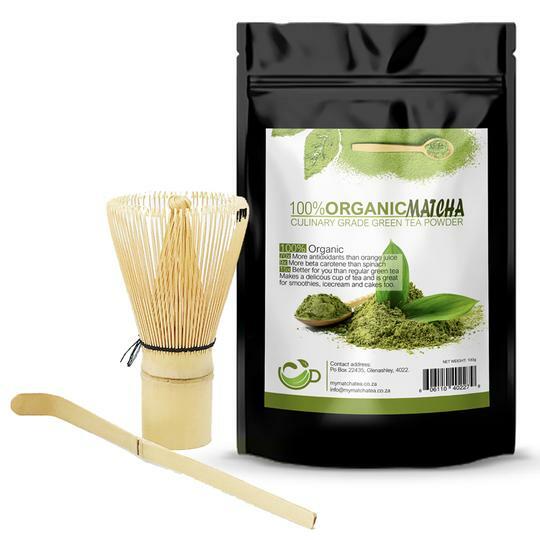 100% money back guarantee if you are not satisfied that myMatchaTea is not 100% pure organic Matcha Tea. Shipping is free in South Africa via SkyNet Couriers and takes 2-3 working days nationwide, or 1 working day for Durban and surrounds. Postcode: Po Box 22435, Glenashley, 4022.